Italy stays warm for a pretty long time, and a cruise along the Italian coastline can turn out to be a very pleasurable one even in October. 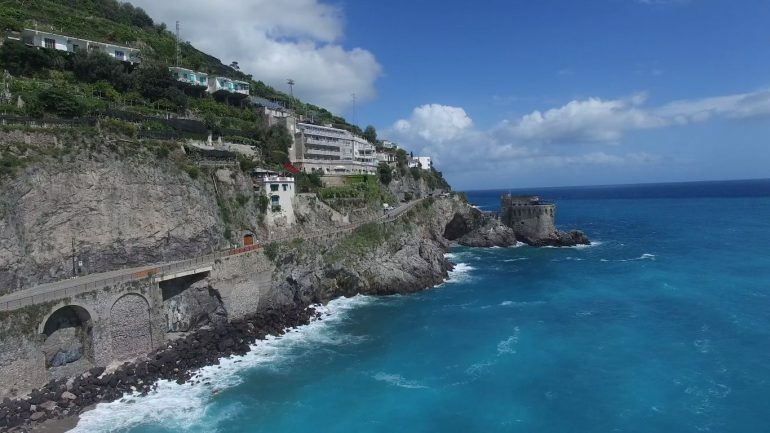 A very popular destination here is the Amalfi, a picturesque place, filled with many amazing tourist attractions and an eerie atmosphere, beautiful landscapes and fantastic beaches. Classic Italian cruises will take you to the most sought-after cruising destinations: Rome, Florence and Venice. 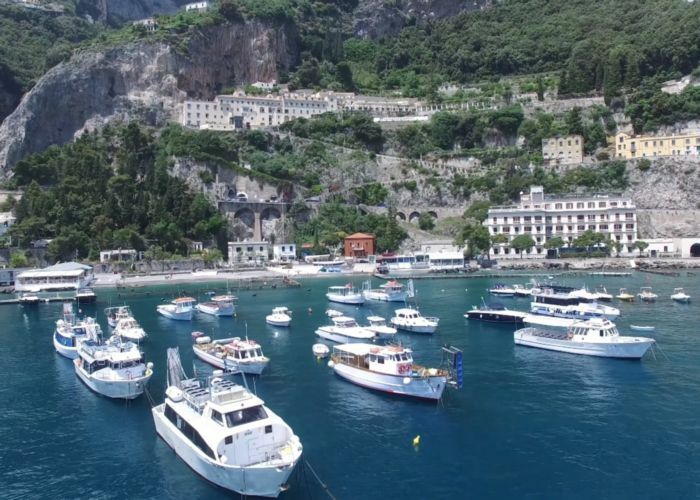 Smaller ships will stop by in Sorrento, where you can also opt for taking a ferry to Capri or a train to Pompei. Portofino is also an amazing town that is very likely to be part of the cruise itinerary. Get the best cruise deals on Tripeconomy! 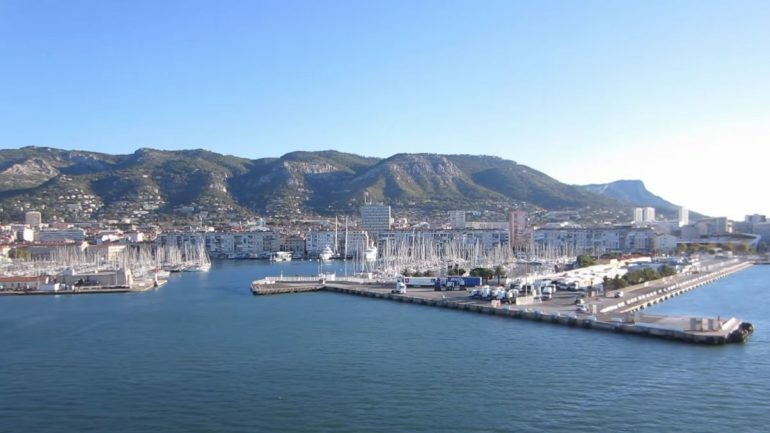 Cruises that sail towards France and Spain usually depart from the UK, and might make a quick stop in Lisbon, Portugal too. You will stop by in some ports in Spain, such as Vigo, Gijon, Bilbao and Seville. You can explore the historic districts and monuments, relax on the beautiful, still sunny beaches, admire the fascinating, diverse architecture and visit the best tourist attractions: Santa Maria de Dozo church, The International Bagpipe Museum, the Guggenheim Museum, Alcázar of Seville, Plaza de España and many others. Once in France, most common stops are in Le Havre(port), Rouen, Bordeaux, Paris. 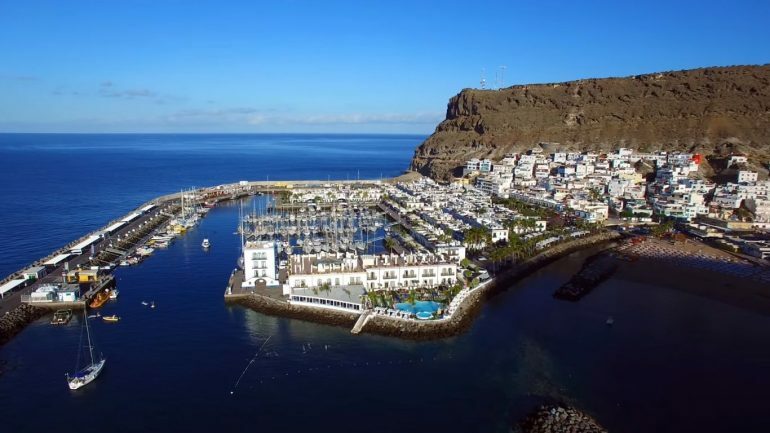 A cruise that sails towards the Canary Islands is probably the best idea during this time of the year. The sun still shines and the weather is amazing: the annual average is around 21 degrees Celsius, with over 3000 hours of sunlight per year and 4800 hours of daylight, making the islands the sunniest part of Europe. The main islands are Tenerife, La Gomera, Gran Canaria, La Palma, Fuerte ventura and Lanzarote. Whether you’re looking to party or to spend some quality time with your family, these islands have it all for everybody. Black sand beaches, amazing landscapes and the “eternal spring” make them perfect for cruises almost all year-round. You can try many activities here, such as water sports, hiking, whale watching, golf, visiting water parks and many others. If you’re a child of the summer and you are not done with sunny days, swimsuits and cocktails on the beach, these great autumn cruises are perfect for you! Put on those sunglasses and go on a great adventure this September (or maybe even October)! Check out the cruise deals on TripEconomy and don’t forget to book a hotel if it’s not included in the cruise package. Enjoy your autumn vacation!